For over two decades, Advanced Energy Ltd. has been providing affordable home heating oil to the greater Boston area. We are located in Norwood, MA and operate in a large radius of Massachusetts. Contact us directly to find out today's low price for home heating oil! 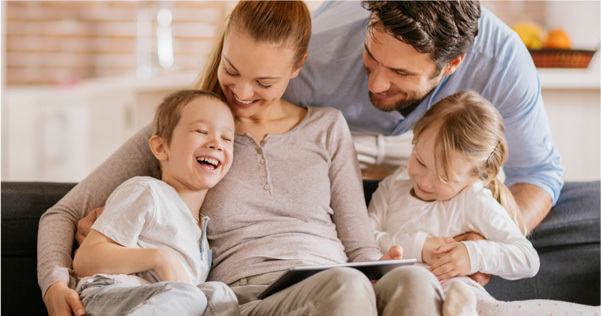 Advanced Energy offers all of the services you need to stay comfortable. Whether we're fixing a heating problem or installing new AC equipment, our certified technicians take great pride in the work that we do. 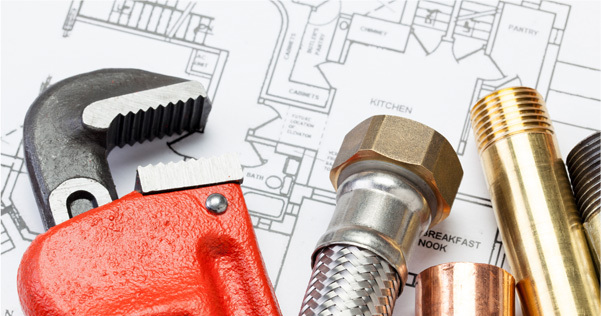 Click to learn more about the HVAC services that we can offer. In addition to heating oil, we also offer diesel and kerosene to commercial customers in the greater Boston area. 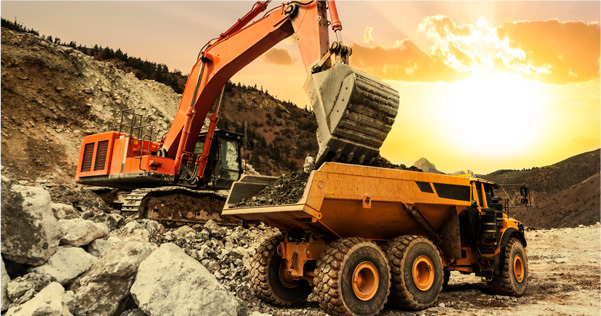 Competitively priced and delivered to your job site, we are the fuel company that you can rely on. Is it time to fill your heating oil tank? To avoid running out of oil when you need it most, we recommend checking on your oil tank gauge regularly. Found at the top of your fuel tank, this gauge indicates how much fuel is left. 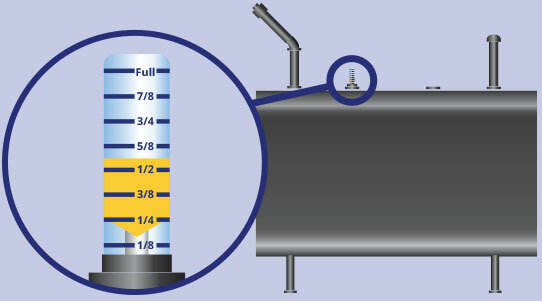 When you reach 1/4 of a tank or lower, please contact Advanced Energy to setup your next heating oil delivery. How Many Gallons do I Have Left in My Oil Tank? Based in Norwood, Advanced Energy is well positioned to serve homeowners and businesses across eastern Massachusetts and the Greater Boston area. Don't see your city or town listed? Call (781) 461-8222 or send us an email to find out if we can service your area. Is your equipment working correctly?